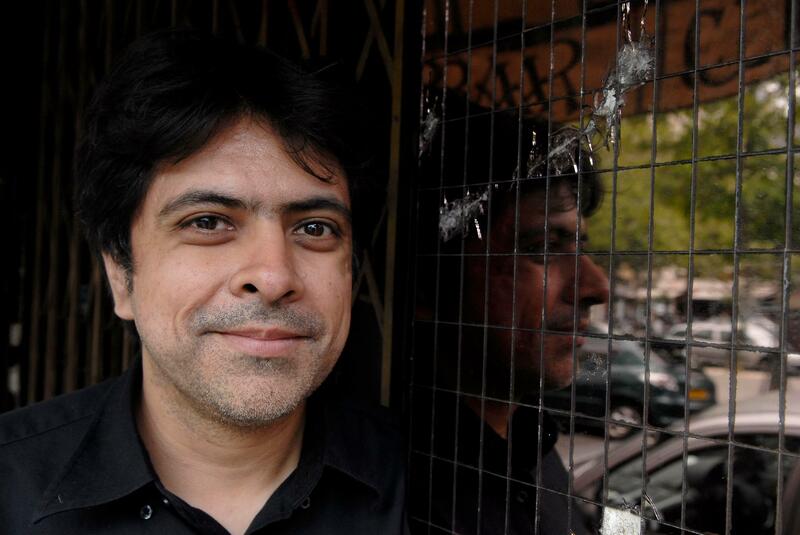 Brando Skyhorse is the award winning author of The Madonnas of Echo Park, Take This Man: A Memoir, and has co-edited an anthology, We Wear The Mask: 15 True Stories Of Passing in America. He is an Associate Professor at Indiana University in Bloomington where he teaches at IU’s Creative Writing MFA program. Skyhorse is available for speaking engagements and college Common Reading/First Year Experience visits. To arrange a speaking engagement, contact Dawn Stuart at Books in Common or use the contact form below. © 2019 Brando Skyhorse. All rights reserved.